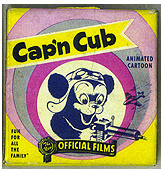 Cap’n Cub (1945) Ted Eshbaugh was a talented cartoonist responsible for the cult hit The Sunshine Makers. Hard to figure what he was thinking here. I suppose he thought Cap’n Cub would be embraced by kids and become a continuing character in dozens of other cartoons. Nope, this is the only one. Maybe that is because Cap’n Cub is a gleefully sadistic killer who has great fun rallying the flying troops to annihilate the Japanese air force. I guess the real problem was the war ended and there was no place for a lovable killer teddy bear. The Sinking of the Lusitania (1918) This monumental work of early animation took Winsor McCay over two years to produce. 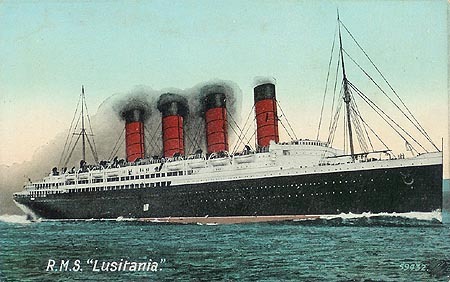 It was based on the event of May 7, 1915 when the German U-Boat U-20 torpedoed and sank the passenger ship RMS Lusitania with a loss of life of 1,198. It inflamed American fervor to get into the war and teach the barbaric Germans a lesson. McCay, in the era before cel animation, drew over 25,000 drawings to create this amazing work. Tokio Jokio (1943) Warner Brothers and Norman McCabe pile on the Japanese with this faux Newsreel showing Japan’s war efforts. The Draft Horse (1942) Chuck Jones created this curiously pacifistic war cartoon which features the only public appearance of Private Snafu. It is the tale of horse who wants to get in to the war and fight, until he gets a taste of how horrible war is, and decides to sit out the war knitting sweaters for the war effort. 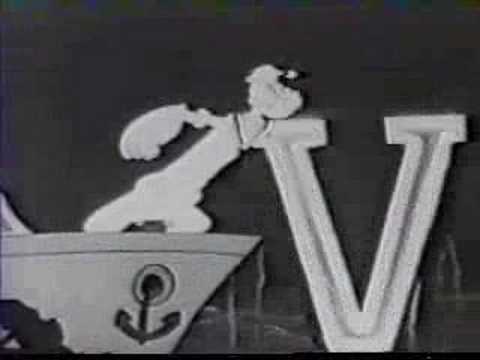 You’re a Sap Mr. Jap (1942) Popeye does his part for the war effort in this Fleischer Cartoon. The title comes from a popular song. 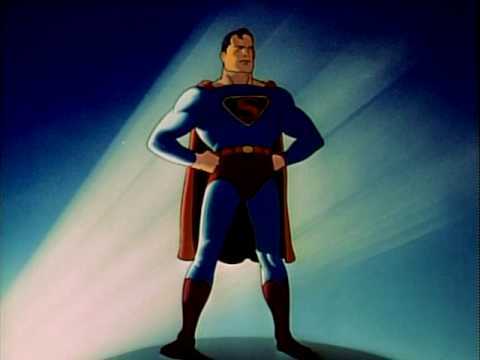 The Japoteurs (1942) The Fleischer Superman cartoons are among the most beautiful works of animation ever created. Here we have sneaky Japanese saboteurs battling Superman. Fifth Column Mouse (1943) Another Warner Brothers effort. This one an allegory featuring appeasing mice who find making nice with an evil cat only enslaves them. Luckily they fight back while they still have the strength to do it.